Bridging the gap between the end of school and the end of the working day is often a challenge. 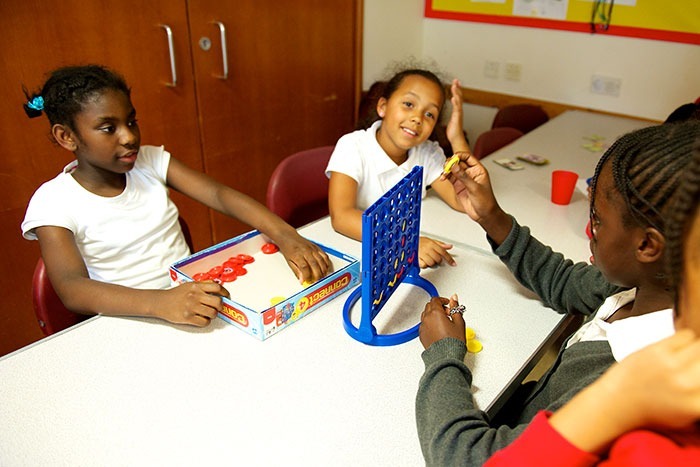 YMCA East London provides an affordable and reliable After School Club service within local primary schools across the Boroughs of Waltham Forest and Redbridge. We accept Childcare Vouchers from a number of providers. Alternatively, if you are a Head Teacher who would like to discuss starting up an After School Club in your school, please do get in touch.